Lynda Partridge is an Auckland based Interior Designer with over 25 years of practical experience with house builders, commercial and private clients. Lynda Partridge has consistently grown and established her reputation, all through client recommendations on the basis of being innovative, passionate and knowledgeable. Lynda places great importance on being friendly and professional, with client communication and understanding being vitally important, so that our clients are well informed throughout the entirety of the project resulting in the process being exciting and enjoyable, with an amazing end result! 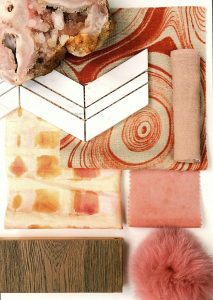 Creating inspired and distinctive residential and commercial interiors, Lynda ensures each project possesses unique spaces that reflects individual tastes and requirements. Ranging from bespoke New Zealand made furniture, European sourced product, faultless colour schemes, carefully selected fabrics, furnishings and fixtures, every design is imaginative, creative and exquisite with total attention to detail, ensuring your space is the perfect environment for to suit you and your budget. 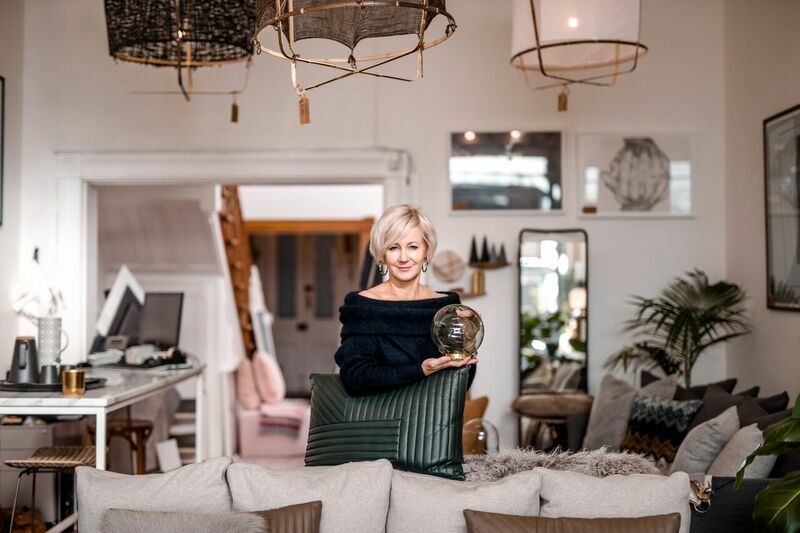 Lynda understands everyones lifestyle is different and the current interiors trend is not necessarily for everyone, therefore her bespoke design service ensures ideas are creative and personalised – anywhere from contemporary chic to classical elegance and every style in between. 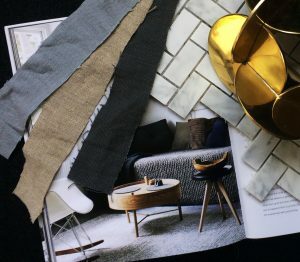 She vows to transform and unlock your property’s potential to reflect your style, creating enduring interior design solutions that go beyond the clients’ brief.